TCM is starting off its 31 Days of Oscar programming on Friday with two films from first best actress winner Janet Gaynor. The photo above shows Gaynor holding her award with Academy President Douglas Fairbanks (to Gaynor's left) and other AMPAS members. There's also a great Saturday lineup of suspense classics and an outstanding family film from Governor's Award winner Cicely Tyson. Note: All times are ET and the highlighted text has links to full-length articles. Here's a link to the full schedule for Jan. 28-Feb. 3. 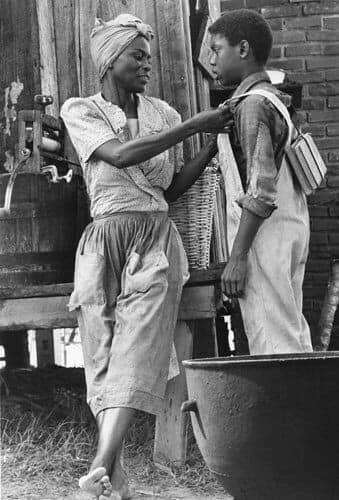 Sounder (1972) at 8 pm ET Monday, Jan. 28: The incomparable actor Cicely Tyson is one of this year's recipients of the prestigious Governor's Award from The Academy of Motion Picture Arts and Sciences. TCM is honoring Tyson by showing the wonderful family film Sounder. Tyson gives a moving, Oscar-nominated performance as an African-American woman in the Deep South who struggles to provide a better life for her children in the face of racism and poverty. 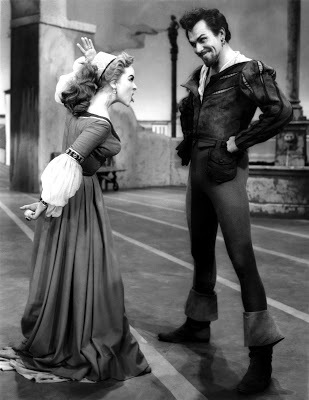 Kiss Me Kate (1953) at 2 am Tuesday, Jan. 29: Star-of-the-month Kathryn Grayson's best role came as one-half of a battling theatrical couple (the other half is Grayson's frequent costar Howard Keel) in Cole Porter's marvelous musical comedy. Grayson gets to strut her stuff in "So in Love," "Wunderbar," and "I Hate Men," but there's also Ann Miller's scorching tap dance in "Too Darn Hot" and James Whitmore and Keenan Wynn riffing on the Bard in "Brush Up Your Shakespeare." Ninotchka (1939) at 2:45 pm Tuesday, Jan. 29: Greta Garbo and Melvyn Douglas laugh in this great old Hollywood moment (find out more here). Part of an afternoon lineup of films directed by Ernst Lubitsch. The Black Swan (1942) at 12:45 am Wednesday, Jan. 30: It's supposed to be bitterly cold in much of the U.S. and Canada on Wednesday, so why not warm up with this hugely entertaining swashbuckler starring a dashing Tyrone Power (Laird Cregar, George Sanders, and Anthony Quinn play fellow pirate captains). Maureen O'Hara really earns her moniker of "The Queen of Technicolor" in this film, which won a cinematography Oscar. More Maureen: The Black Swan is part of a night of O'Hara films that includes Western McClintock! (1963) at 8 pm, all-time classic The Quiet Man (1952) at 10:15 pm, and the Alfred Hitchcock-directed swashbuckler Jamaica Inn (1939) at 2:30 am. 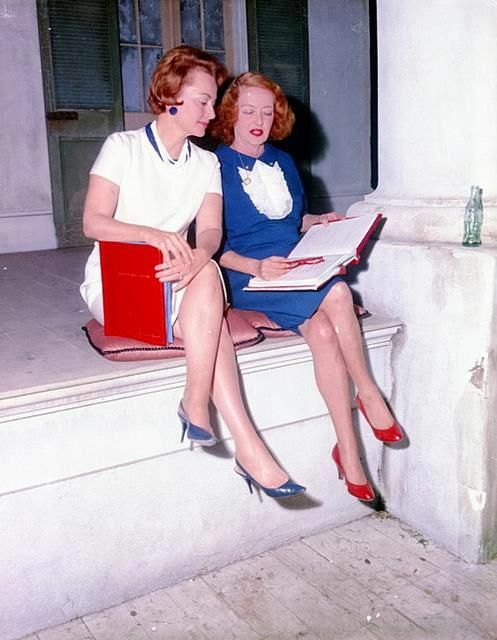 Hush. . .Hush, Sweet Charlotte (1964) at 3 pm Wednesday, Jan. 30: Pals Olivia de Havilland and Bette Davis study their scripts while making this horror film at Houmas House Plantation in Darrow, La. 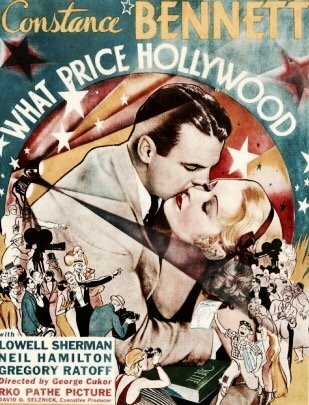 What Price Hollywood? (1932) at 8 pm Thursday, Jan. 31: The latest version of A Star Is Born is making the rounds in this year's Oscar race, but, as old Hollywood fans know, this saga of the perils of fame is almost as old as the movies. The original version of this oft-told tale stars Constance Bennett as a Brown Derby waitress with acting ambitions who meets an alcoholic director (Lowell Sherman). More Stars: What Price Hollywood? 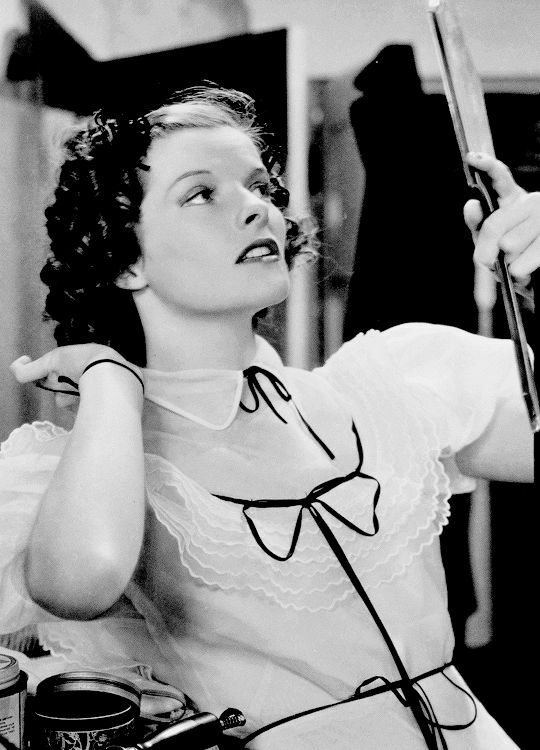 will be followed by the 1937 version of A Star Is Born at 9:45 pm, which stars Janet Gaynor and Fredric March. 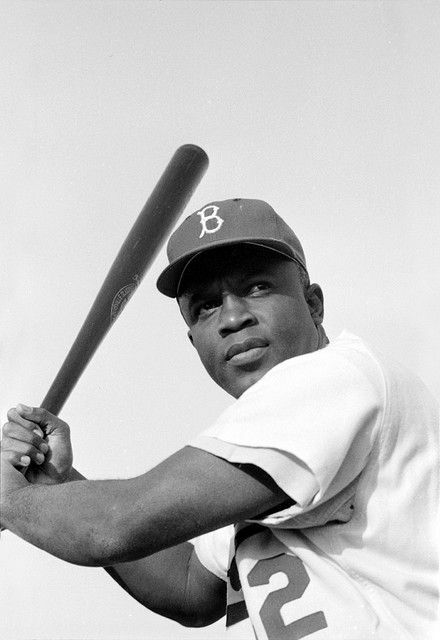 The Jackie Robinson Story (1950) at 6:15 pm Thursday, Jan. 31: The baseball great Jackie Robinson was born Jan. 31, 1919, in Cairo, Ga. Robinson was the first African-American to play major-league baseball, and he appeared as himself in a 1950 biopic that covers his early days playing for the Brooklyn Dodgers. Ruby Dee plays Robinson's wife Rae and Minor Watson plays Dodgers manager Branch Rickey. Sunrise: A Song of Two Humans (1927) at 8 pm Friday, Feb. 1: Director F.W. Murnau's silent film about the disintegration and renewal of a marriage between two ordinary people (George O'Brien and Janet Gaynor) was one of three films that earned Gaynor the first best actress Oscar. This film's beautifully fluid camerawork influenced everything from director John Ford's Westerns to Citizen Kane (1941), but the movie's real power lies in its simple story of love and redemption. More Gaynor: Gaynor's Oscar was also awarded for her role as a feisty orphan in the circus drama Street Angel (1928), which is airing at 10 pm. The Friday daytime lineup features Oscar-nominated American literary adaptations. I recommend Alice Adams (1935) at 6 am Friday, which is based on a Booth Tarkington novel about a small-town social climber (Oscar-nominated Katharine Hepburn), and director and star Peter Ustinov's fascinating take on Herman Melville's seafaring novella Billy Budd (1962) at 10:15 am, which received a best supporting actor nomination for Terence Stamp in the title role. 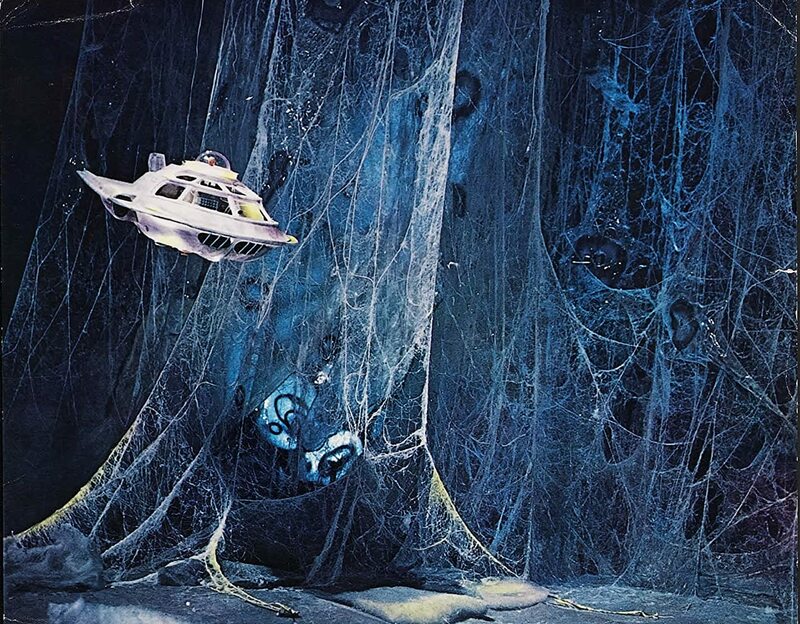 Fantastic Voyage (1966) at 8 pm Saturday, Feb. 2: A night of sixties visual effects nominees brings this fun science-fiction film about a group of scientists (Stephen Boyd, Raquel Welch, and Donald Pleasence are onboard) who shrink themselves and go inside the human body. This film manages to be both trippy fun and somewhat educational (if you ever wanted to know all about an arteriovenous fistula, this is your movie). Put your weekend chores on hold for a few hours to watch TCM's fabulous Feb. 2 lineup of Oscar-nominated suspense films. The morning features three great noirs: Sudden Fear (1952) at 6:15 am finds successful Broadway playwright Joan Crawford regretting her quickie marriage to Jack Palance, while Joseph Cotten searches for old pal Orson Welles in the sewers of Vienna in The Third Man (1949) at 8:15 am. Next, the ahead-of-its-time thriller Panic in the Streets (1950) at 10 am is about a manhunt for the carrier of a deadly disease. The afternoon brings three all-time classics from director Alfred Hitchcock: Suspicion (1941) at 11:45 am, Strangers on a Train (1951) at 1:30 pm, and North by Northwest (1959) at 3:30 pm. Finally, Audrey Hepburn plays a blind woman who must defend her self against drug smugglers in Wait Until Dark (1967) at 6 pm. 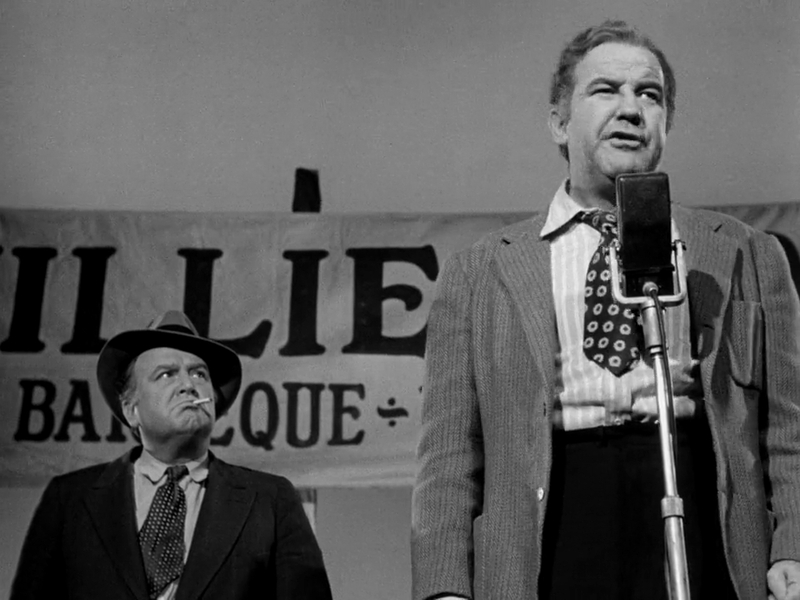 All the King's Men (1949) at 1:15 am Sunday, Feb. 3: This political thriller based on the turbulent life of Louisiana governor and senator Huey Long (called Willie Stark in the film) won Oscars for best picture, best actor (Broderick Crawford) and best supporting actress (Mercedes McCambridge). As relevant today as it was in 1949, this film presents a devastating portrait of homegrown fascism masquerading as all-American populism. More about Willie Stark: Robert Penn Warren's Pulitzer Prize-winning novel, which served as the basis for the film, makes for a fascinating read (BTW, the 2006 remake is horrible). Also, if you have Amazon Prime, Ken Burns excellent documentary on Huey Long is well worth a watch (To find it, search for Ken Burns' America; the documentary on Long is episode 4). 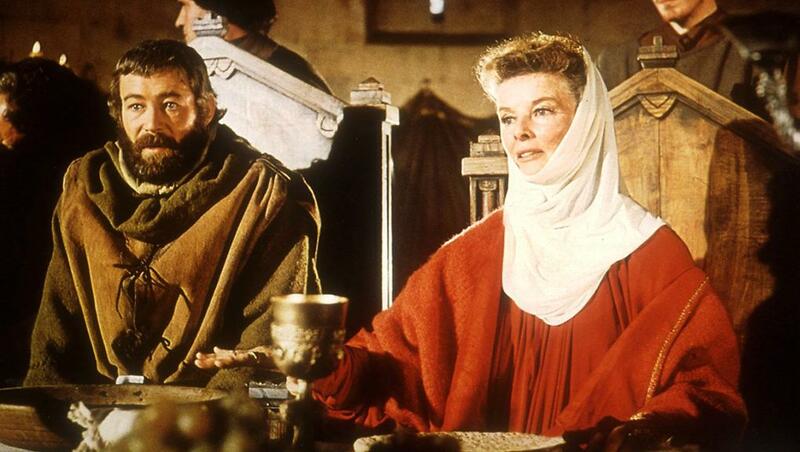 Peter O'Toole and Katharine Hepburn in The Lion in Winter (1968). The Lion in Winter (1968) at 8 pm Sunday, Feb. 3: If you like your politics medieval style, watch this Oscar-winning costume drama about English King Henry II (Peter O'Toole), his estranged wife, Queen Eleanor (Katharine Hepburn) and their three battling sons (Anthony Hopkins, John Castle, Nigel Terry). The various royals scheme their way through the Christmas season while unleashing some of the wittiest dialogue in movie history. More best actresses: Hepburn received her third best actress Oscar for The Lion in Winter in a tie with Barbra Streisand who won for playing musical theater legend Fanny Brice in Funny Girl, which is airing at 10:30 pm Sunday. The Umbrellas of Cherbourg (1964) at 7 am Sunday, Feb. 3: This French film inspired by the MGM musicals of the 1940s and 1950s is both a visual and aural feast. The film's memorable score was composed by Michel Legrand who passed away this weekend. I've been lucky enough to see both Sunrise and Street Angel on the big screen. 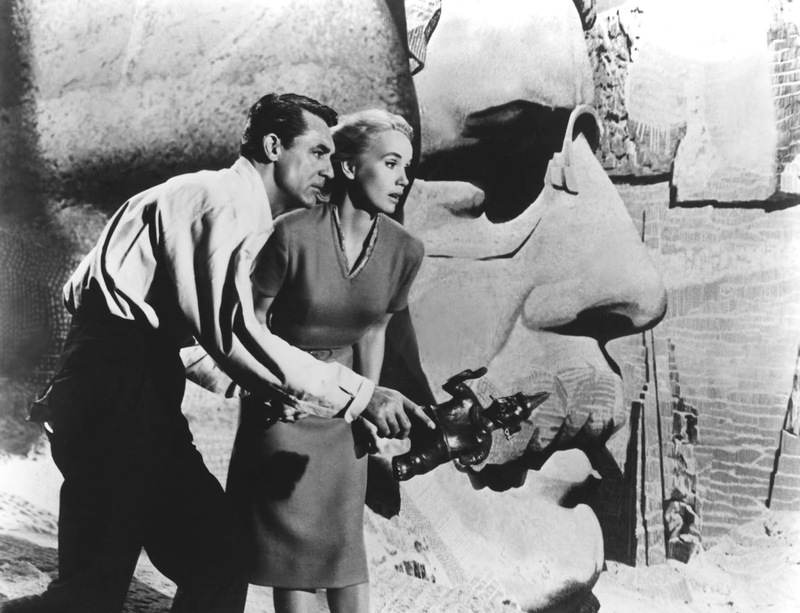 Nonetheless, prime time on TCM feels lucky as well. It would be really great to see Sunrise on the big screen. It seems like Toronto has a thriving community of silent movie fans from what I see on Twitter.